This bank holiday weekend we are attending the fabulous Edenbridge and Oxted Agricultural Show. We are so excited to be exhibiting here and we cannot wait to meet lots of new faces as well as old. 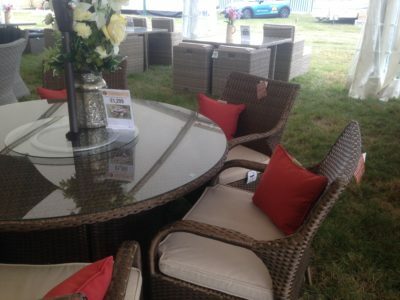 The weather has been incredible recently, so come and visit us to find your perfect outdoor garden furniture. 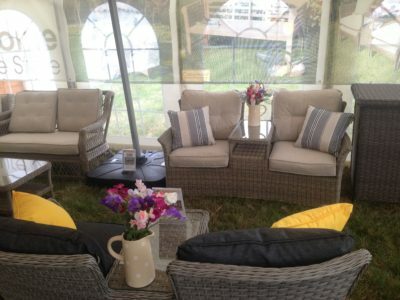 Whether it’s a luxurious sofa to lounge and read your favourite book while sipping a glass of wine or one of our many outstanding larger seating options, perfect for entertaining with family and friends to create those magical summer memories. Make it a family day out as children go free. 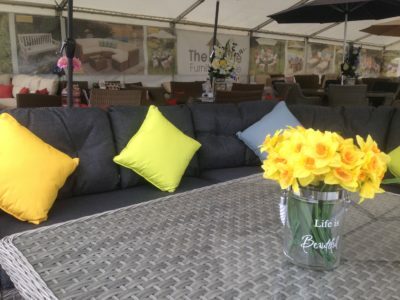 There is so much to explore and see around the showground, with many different stands for you to peruse, plus shows to watch such as historic cars and animal events, plus a variety of food to taste.  After all that exploring you will need a much needed rest so come and meet our friendly staff at The Home Furniture Store stand and take the weight of your feet and relax in our marvelous garden furniture range.